Inspired by the Ancient Spice Route, Opihr is crafted using exotic hand-picked botanicals such as spicy Cubeb berries from Indonesia, Black Pepper from India and Coriander from Morocco. Bursts of citrus balance the rich, earthy aromas and soft spice of Opihr Oriental Spiced Gin. 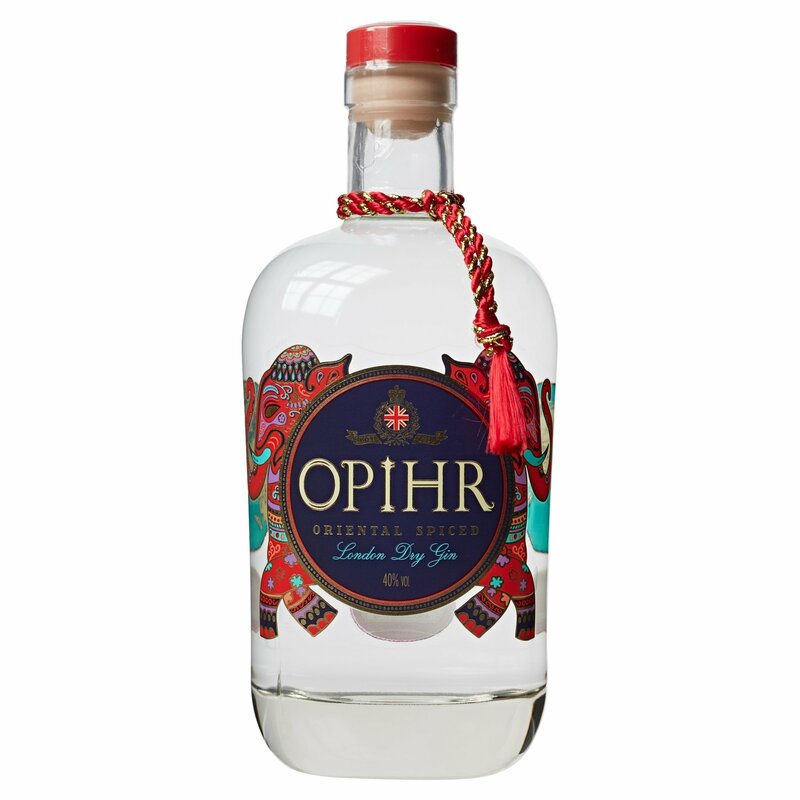 Opihr is traditionally distilled in copper pot stills at G&J Distillers, Warrington, the world’s second largest gin distiller who have been distilling British Superior Quality London Dry Gin since 1761. Awards: Opihr has won 7 international awards since 2013 including a Gold Medal at the San Francisco World Spirits Competition and the highest award of Master in The Gin Masters. Serving Instructions: Best served with tonic and a garnish of orange, mixed with ginger ale or in a Red Snapper, a gin-based Bloody Mary.